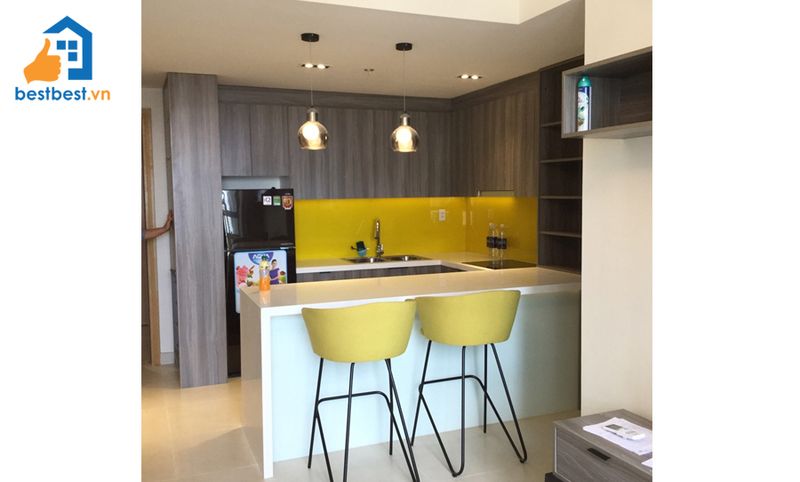 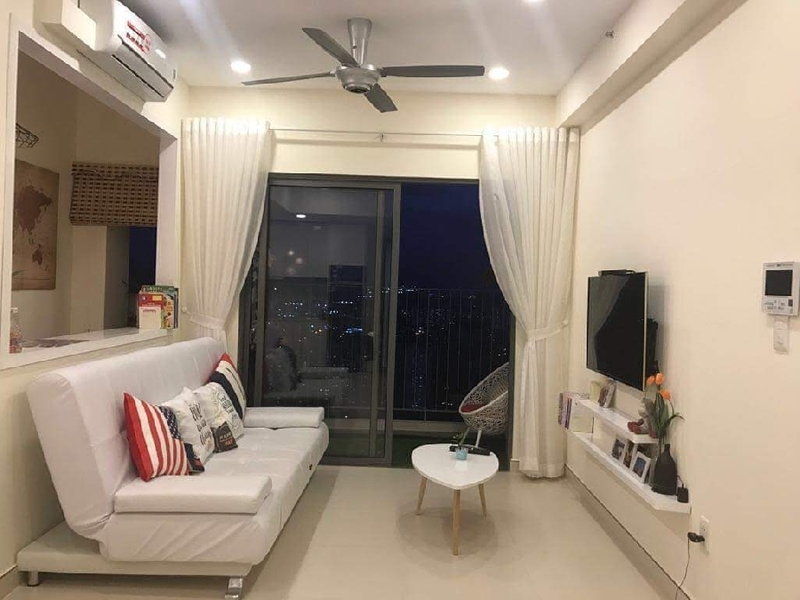 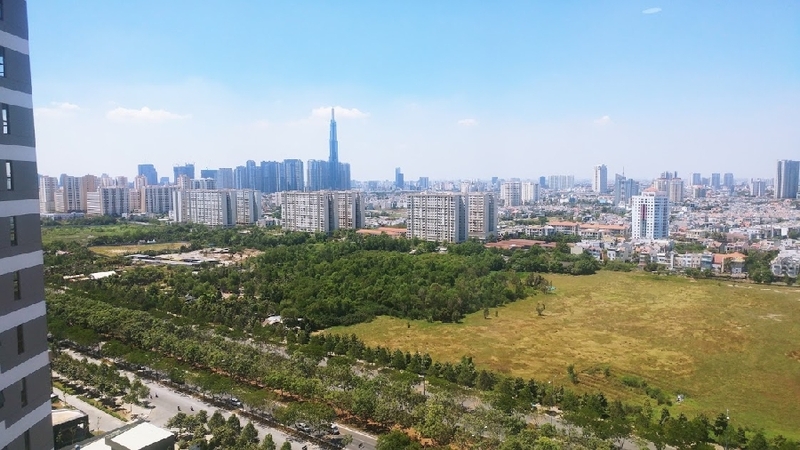 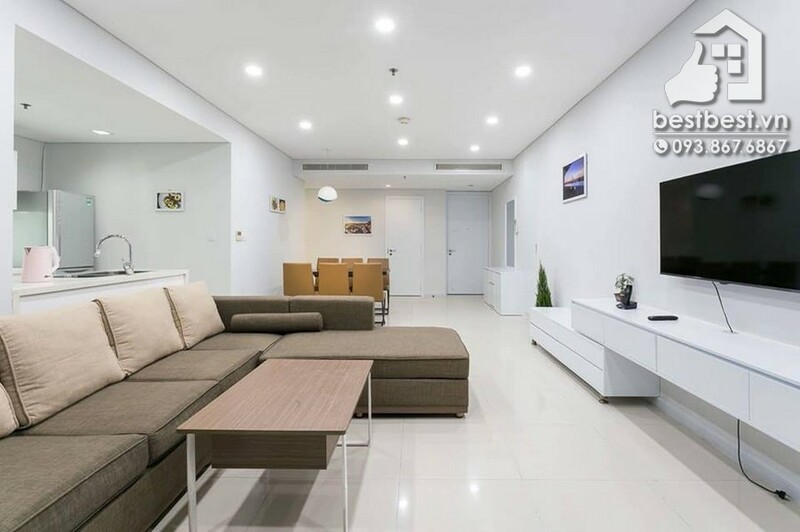 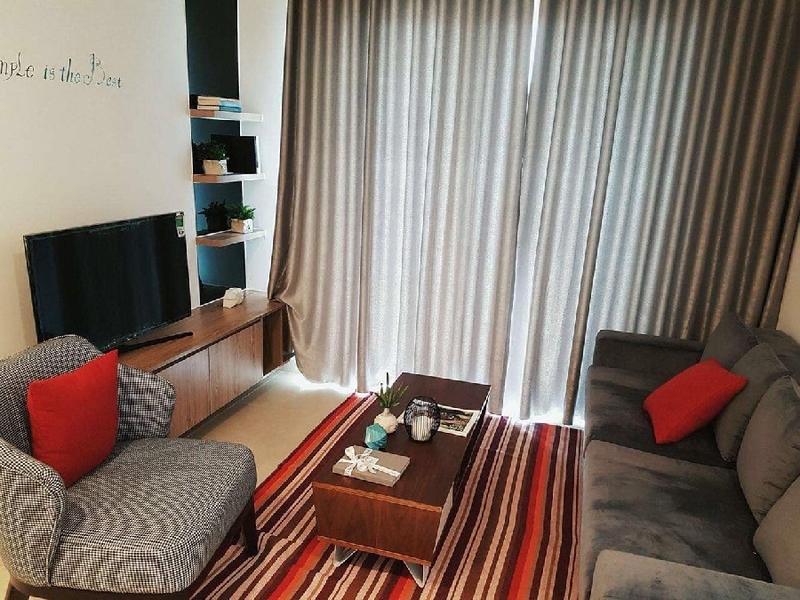 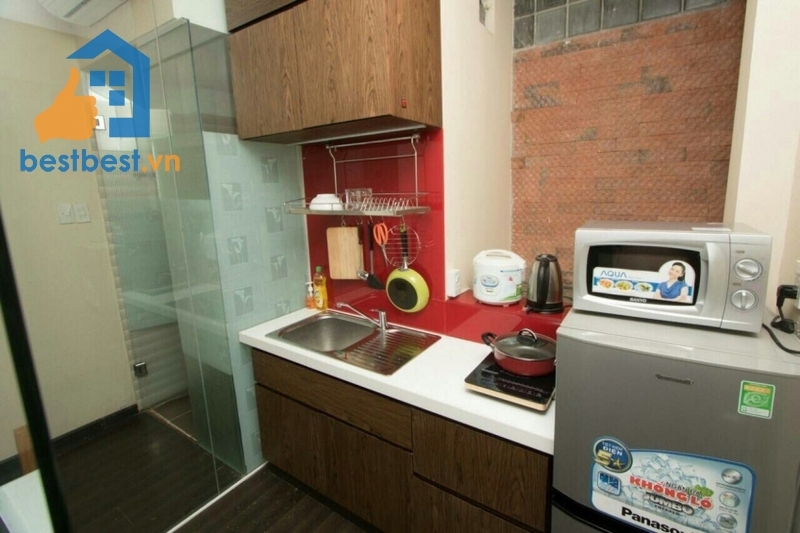 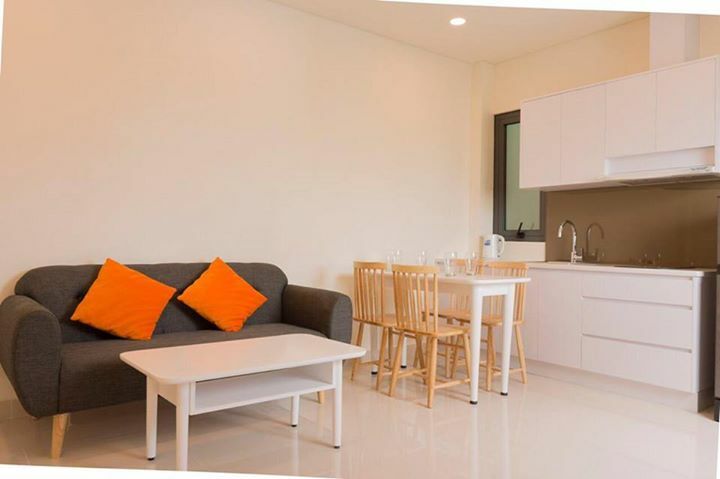 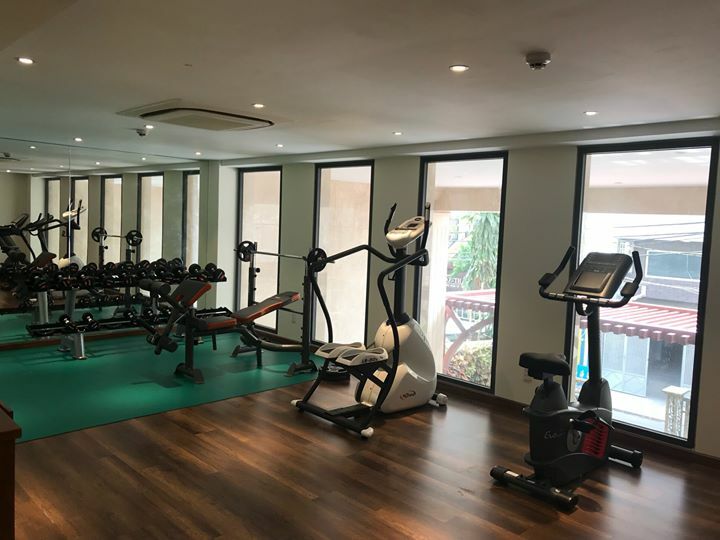 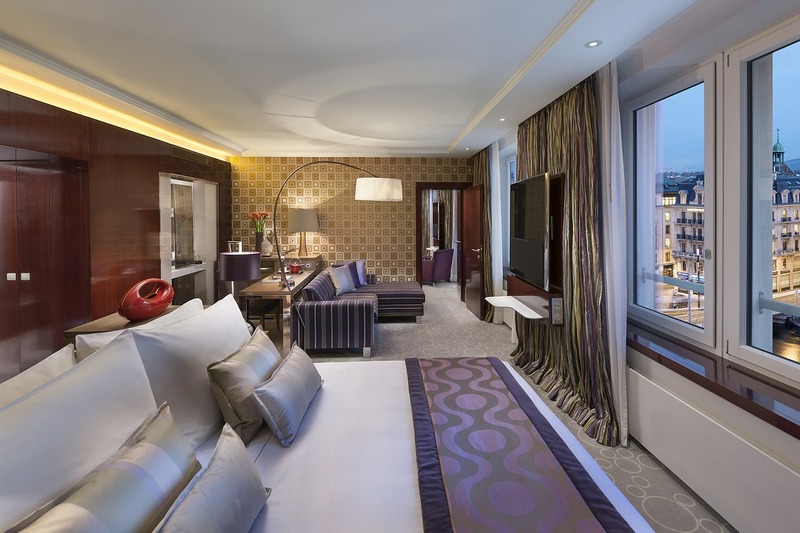 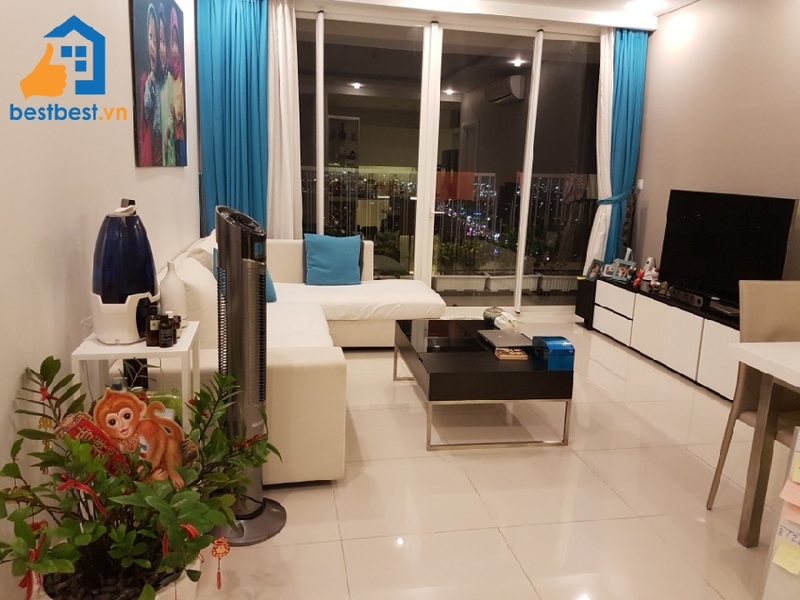 Thi is property Serviced studio close to Duc Ba church, diamond plaza with us You will receive a professional rental service through us; we will provide you a Legal Lease Contract made in both English and Vietnamese Version. 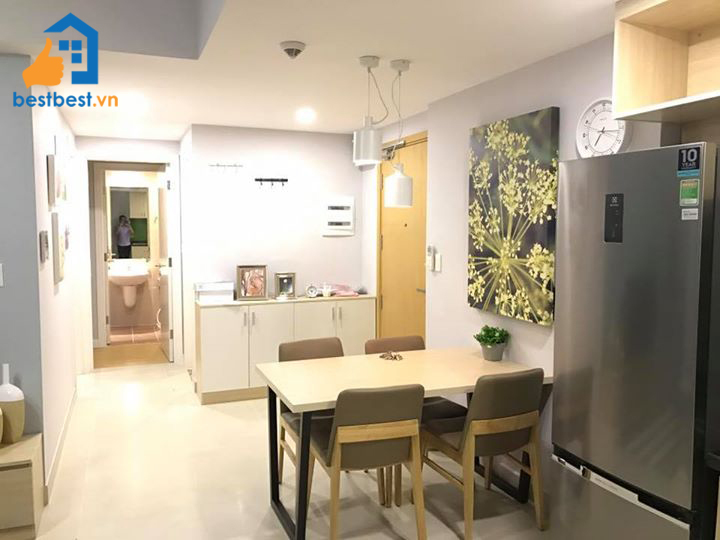 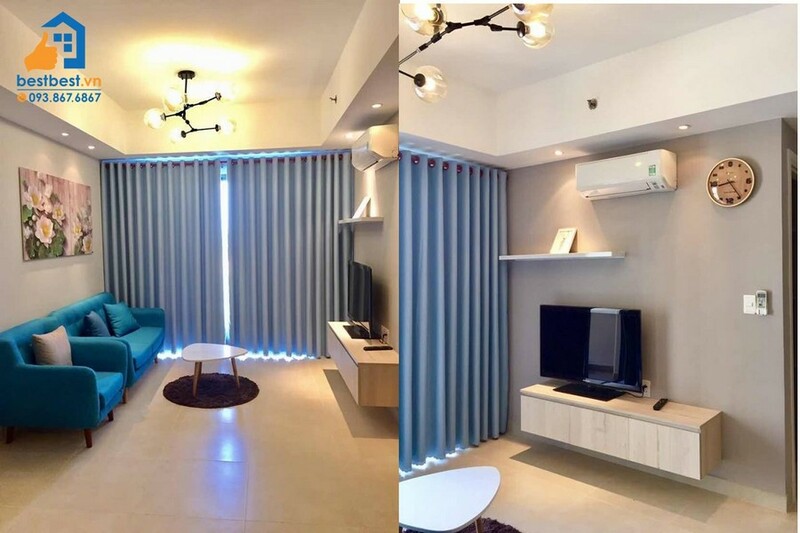 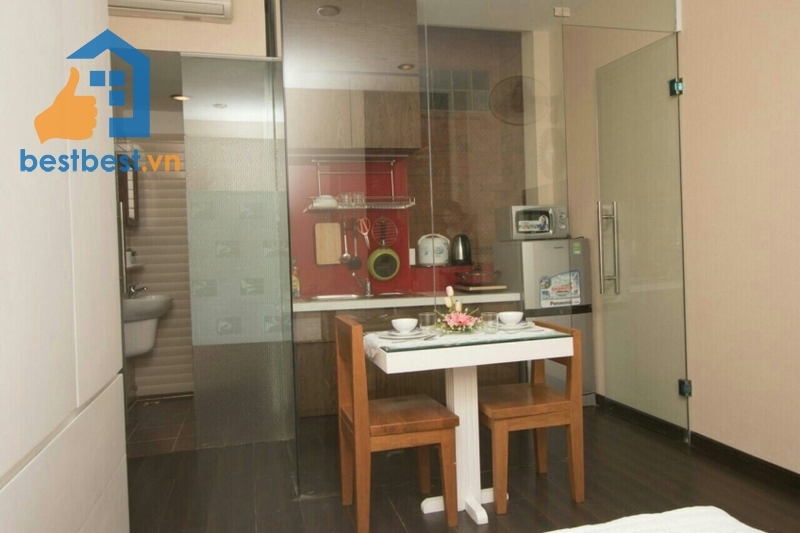 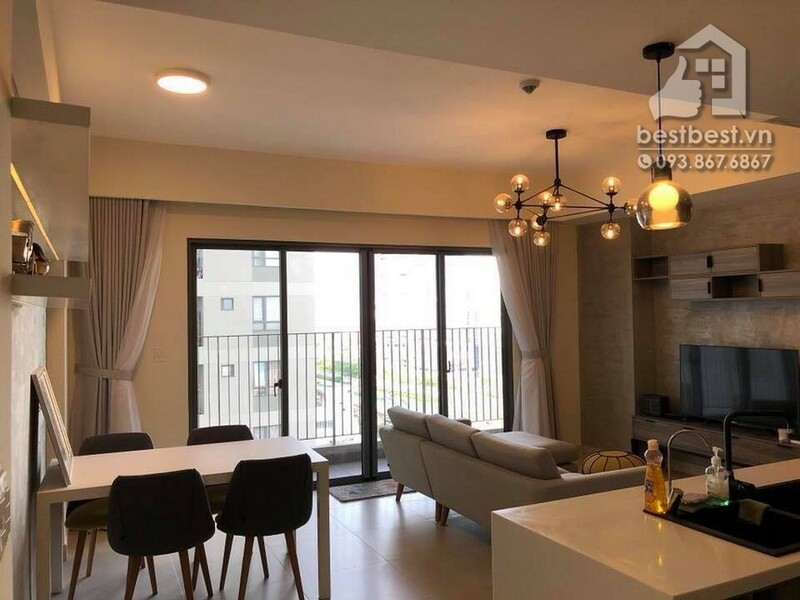 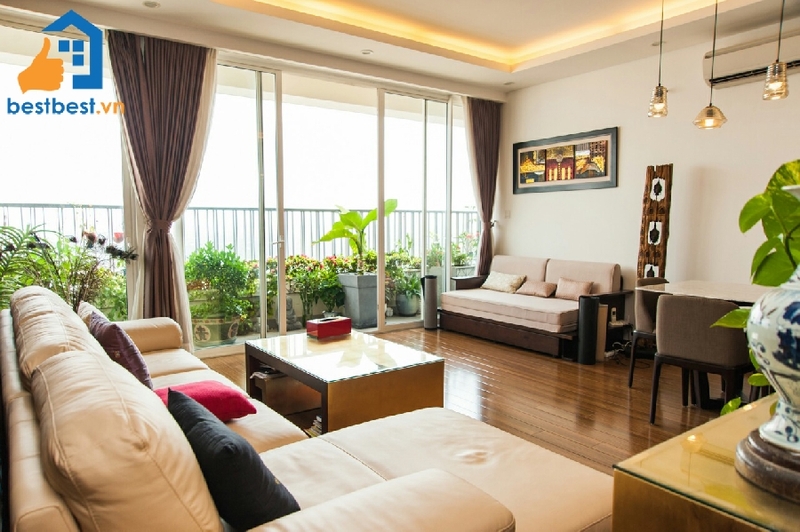 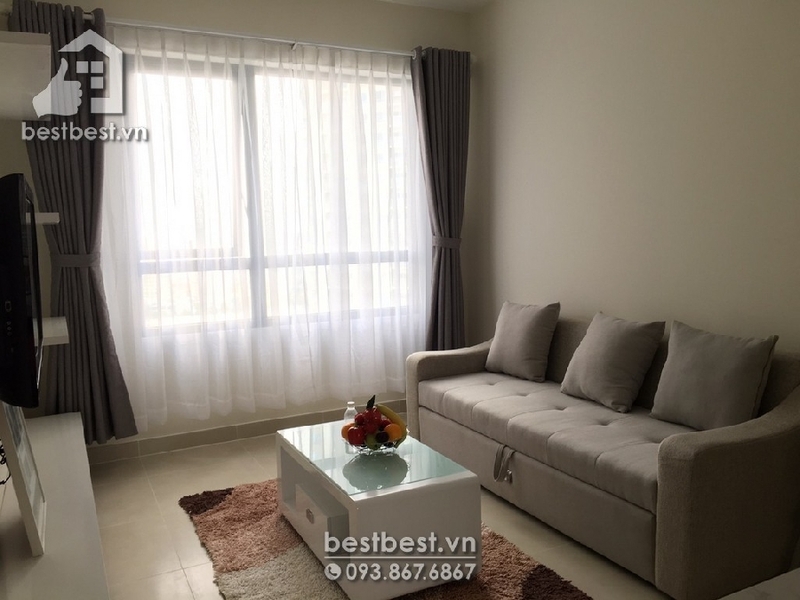 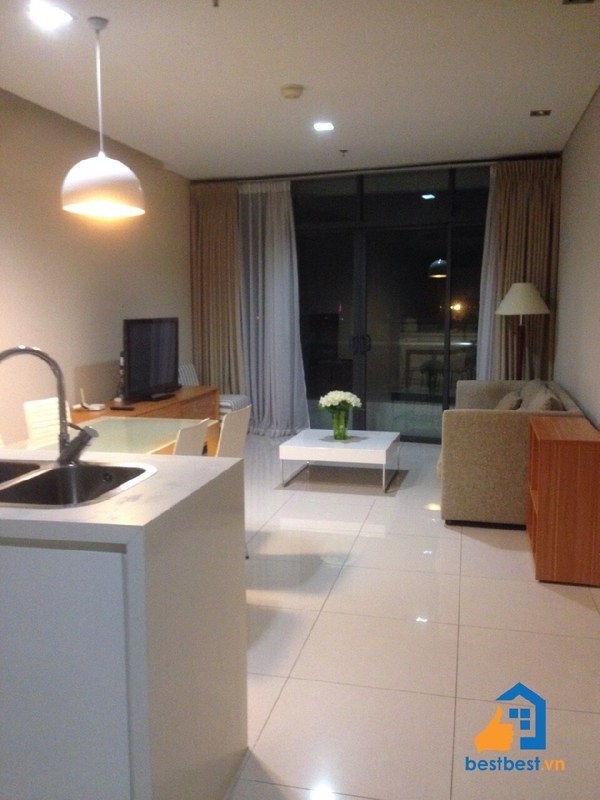 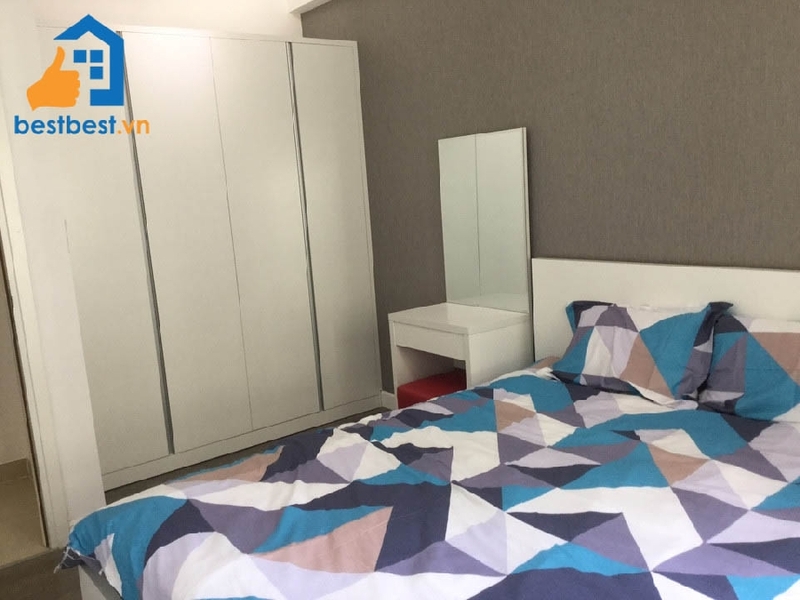 Serviced apartment for rent in district 03 –Located on Pham Ngoc Thach street , district 03, Center of Ho Chi Minh City. 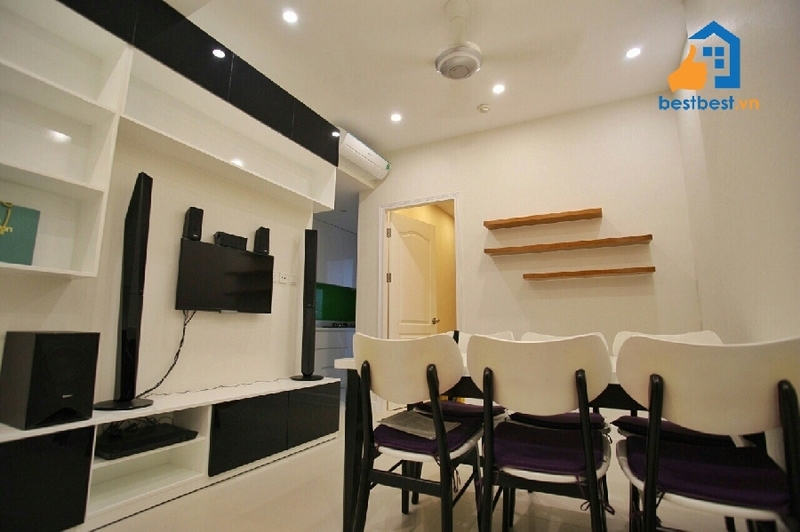 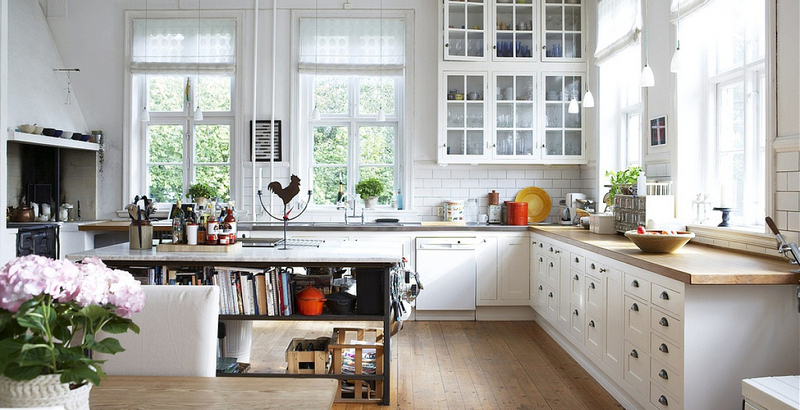 Good location for going everywhere.